I’m sure by now most everyone has heard of juicing in some sort of capacity. 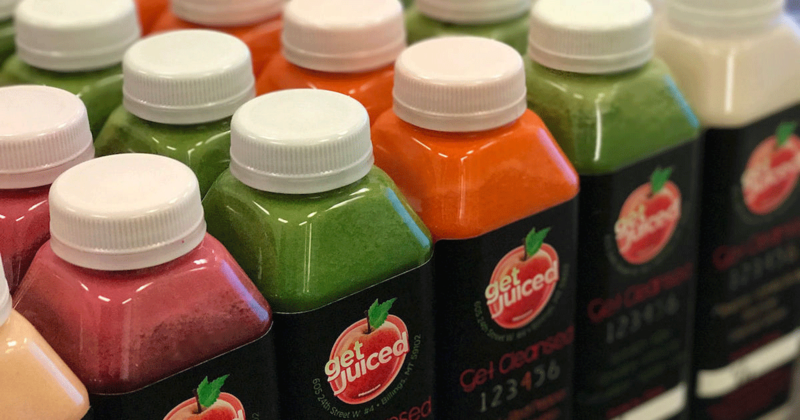 Maybe you had a juice shop open up in your neighborhood, or heard a co-worker talking about their latest juice cleanse, or even overheard them speaking of it as a ‘diet trend’ on the news. 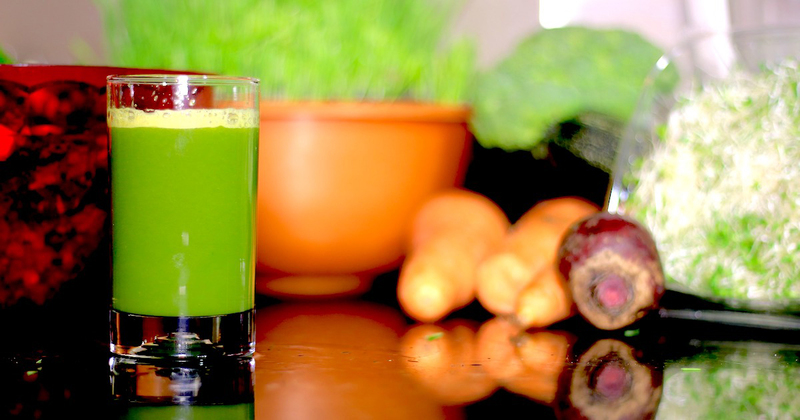 In some form or fashion, you probably have at least a brief understanding of what juicing might mean. After all, the name kind of speaks for itself! But if you haven’t done a deep dive into juicing yet, we are here to help. There is plenty of information out there and a lot to learn, but most of that info, you can learn as you go and experiment. 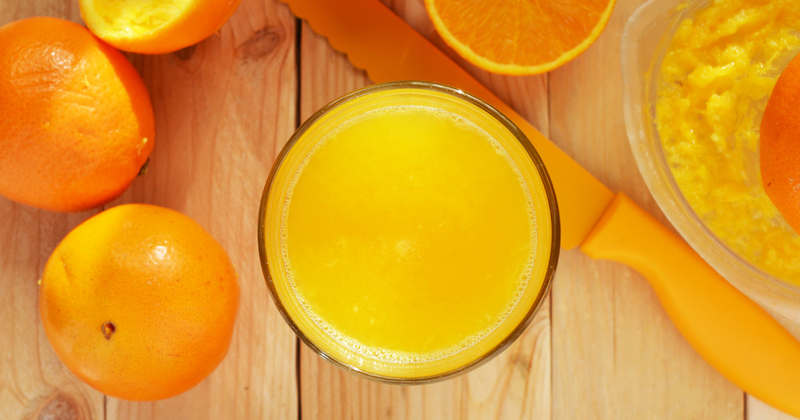 However, there are a few things below that you should know before you start juicing. When you first start juicing, you may not feel as amazing as you thought you would, but this should be temporary. In other words, you may feel worse before you feel better. This is important to note because many people may start juicing and only last a few days because they don’t feel well. They give up and think “this just isn’t for me.” However, this concept is similar to giving up a caffeinated beverage (like coffee or soda), where you may initially get headaches or feel sleepy, but if you keep pushing through those withdrawal symptoms, you’ll eventually start to feel better. Same with juicing. When you begin, you are feeding your body a vast amount of nutrient-rich fruits and vegetables. Your body (liver and kidney especially) will kick into overdrive to remove toxins, and also start to build newer, healthier tissues. You may experience low energy levels, headaches, and even joint pain. Your body is in detox mode and, if you are doing a longer cleanse, for a short time you might be a little hungry feeling. But just wait it out! Soon the effects of cleansing and eating right will actually give you more energy and you will probably start waking up feeling younger and refreshed! If you are still feeling low for more than a couple days, a full juicing cleanse may not be for you for a few different reasons. Do your research and consult your doctor if you need additional information or advice. You may feel like you are getting plenty of liquids when you start juicing, but you still need to to be chugging that H20 right along with it. Staying hydrated with water will help boost your body along with the detox process. This means it will assist in reducing headaches, maintaining healthy digestion, and increasing energy levels. Get in a good habit of drinking half your body weight in ounces, per day. For example, if you weigh 150 pounds, you should be drinking 75 ounces of water per day. Regular, unflavored water is best, but if you are having a hard time getting your daily water consumption, try adding fresh lemon or orange. Another option is coconut water, which is great for hydration and also for electrolytes. 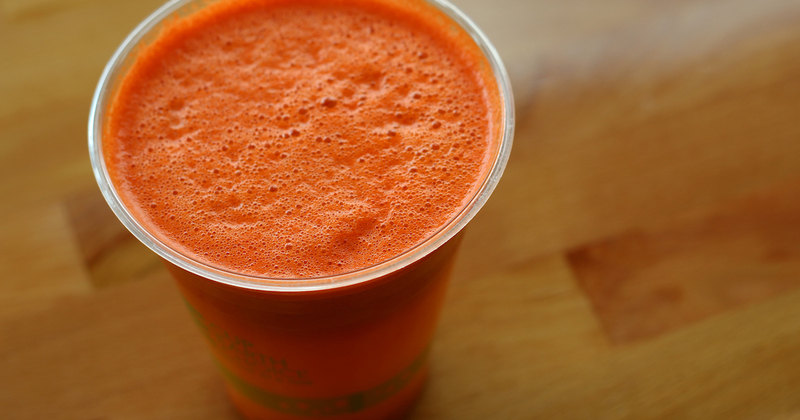 It is extremely important to juice with organic fruits and vegetables. Juicing gives you a very concentrated, nutrient-rich drink, and if there are pesticides and chemicals on your fruits and vegetables, those will surely be going into your juice as well. Organic ingredients will help ensure you are getting only the highest quality vitamins and nutrients without harmful residues that non-organic ingredients may provide. Toxic juices will essentially cancel out the nutrients you thought you were getting and possibly cause further damage to your body. On top of that, organic fruits and vegetables grown in organic soil, provide more nutrient-dense produce. Healthy soil is the source of most healthy foods (yes, even including meats). Before you start juicing, pay those few extra bucks for organic ingredients, your body will thank you. Or skip the hassle of buying organic altogether and order a juice cleanse from us. We have options tailored just for you, and we’ve done the hard work for you! These are just a few helpful tips to get you headed in the right direction before you start juicing. 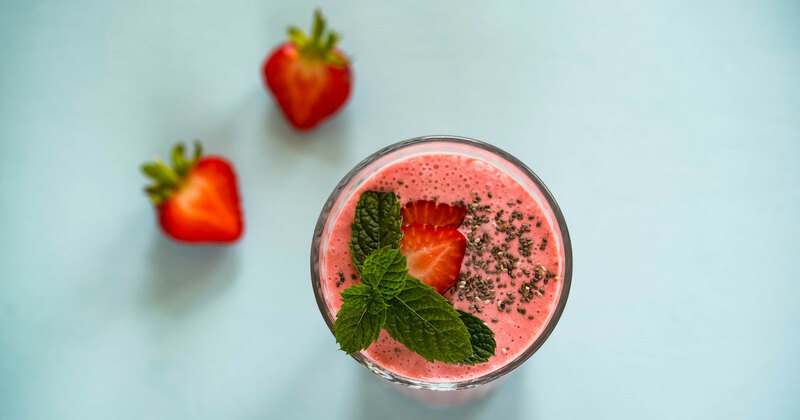 If you need further information or need some help getting started, drop in to Well Pared and sample our variety of juices (and snag a bite or two to eat off our delicious, wholesome menu)! Happy Juicing!